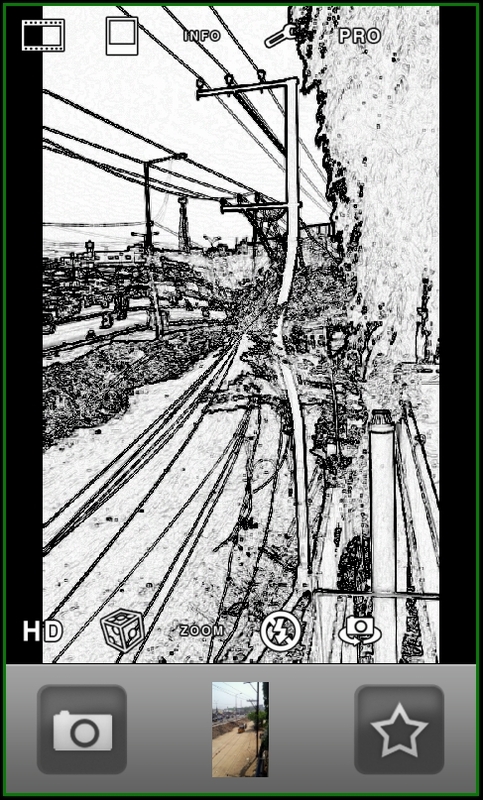 Your photo remains just a photo if you don’t add any effects or filters to it. 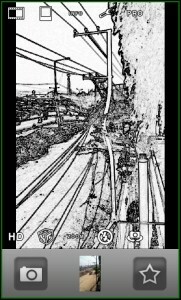 Just Videocam illusion which does the work of real time adding of cool effects and filters on your Android smartphone, Camera Illusion does the same work for the photos and pictures that you take from your phone’s camera. When you add various effects to the photos it becomes digital and this looks like professionally edited photo when you see frames, vintages, fade in and other effects on it. Unlike previously we used to take photos normally and bring it to the PC for adding effects or do it online, its not like any more as the Android revolution as arrived. 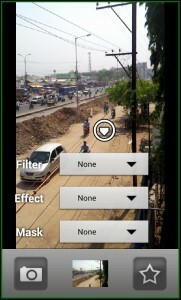 From adding small effects to various other effects its possible that you can take all the photo without any editing needs further on with Camera Illusion Android application. 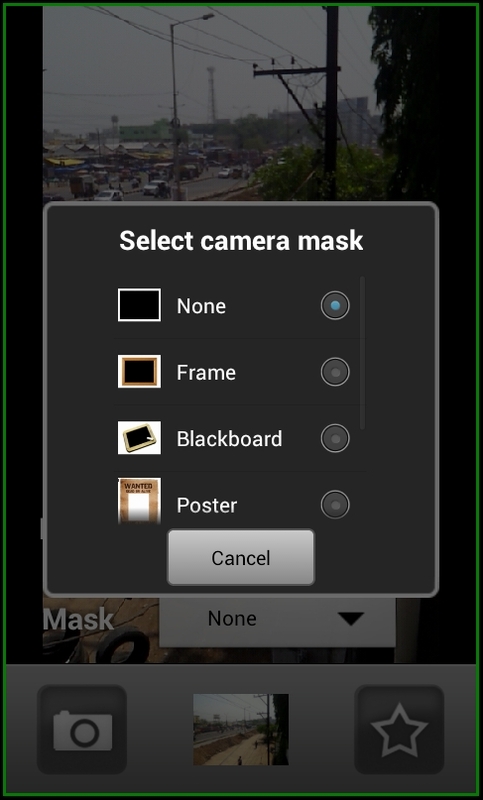 As soon as you install this application and run it on your mobile phone, you will be presented with the direct photos capturing mode on your phone. On the right side there is the option of take photos and above that big star mark gives you various options like filter, effect and mask. Just beside that there are other options and on the left you find more options. 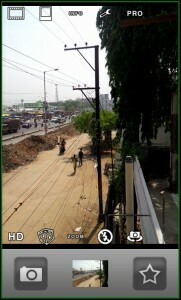 You can rotate your camera horizontally or vertically as you like to take the photos and this is quite good. 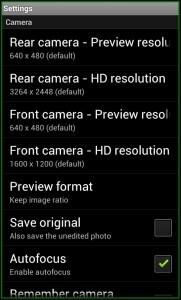 The various settings options like rear camera resolution, rear camera, front camera resolution, save original, auto focus, shutter sound, volume key photos can be set. 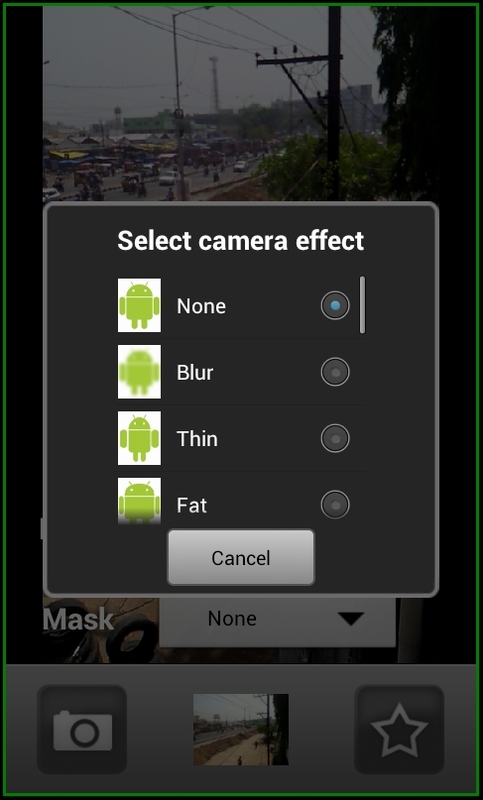 This application has the option of shifting to Videocam Illusion Android app if you have installed it on your mobile phone so that you can record videos whenever you want within no time. 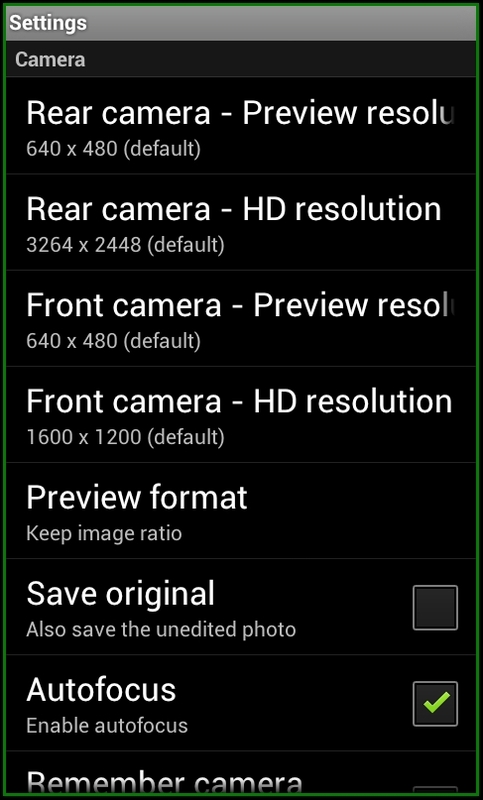 You can easily turn on the flash light, shift to front camera, zoom in feature and various other features. 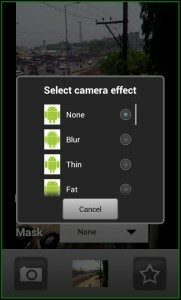 You can take photos with five effects from blur, fat, mosaic, light tunnel & pinch. 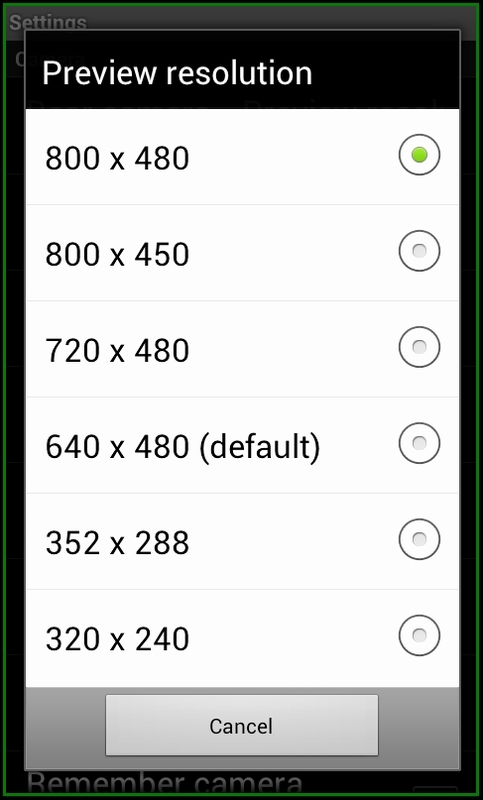 The photos that you take can be shared by various options like All Share, Bluetooth, Docs, Email, Facebook, Gmail, Google+, Messaging, Picasa, Photo Editor, Picasa, Social Hub, Wi Fi Direct. 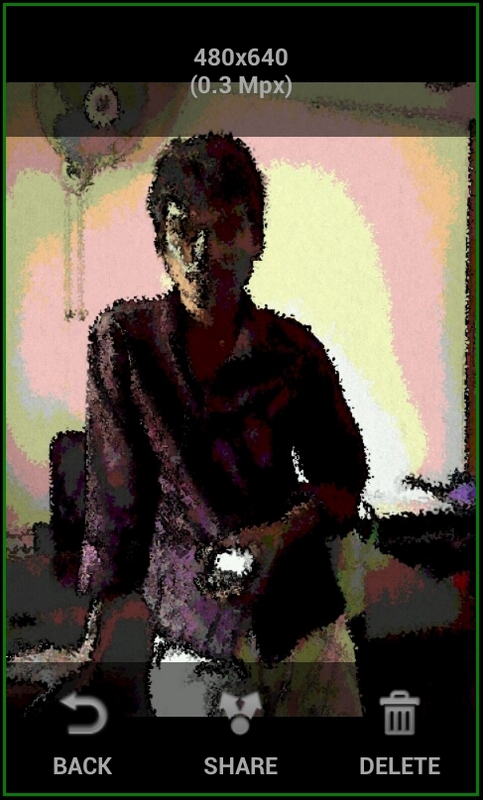 Camera Illusion with more than 6 million downloads its the best rated camera application available for Android smartphones only. 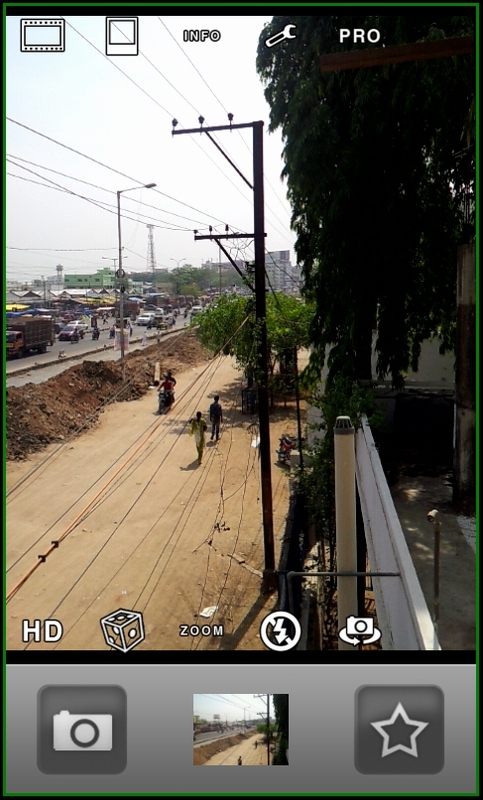 The Videocam Illusion also comes from the same developers. 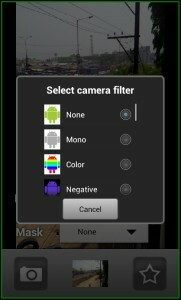 We have seen more photo editing tools other than Camera Illusion which you can find handy and of them are the Camera Effects app, Retro Camera can take photos with Vintage, B & W and film scratch effects, Stretch, shrink or enlarge photos with Photo Wrap App, Add photo effects with different scene modes using the Camera 360 app, Edit Photos on Android with Filters, Frames, Collage & Magic Effects using PicsArt Photo Studio app, add color filters, lighting Effects & vintage touch to pictures using Pixlr-o-matic app, Paper Camera for adding cool filter and effects and other best editing photos apps. Camera Illusion Android application can be easily downloaded from Android Apps Labs for free. To download it directly on to your mobile phone, you need to visit the Android Apps Labs page listing of the Camera Illusion application. Once you are there, you need tap on Install button to begin automatic installation of the application. 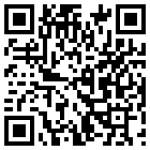 Camera Illusion Application can also alternatively be download using the QR code below. 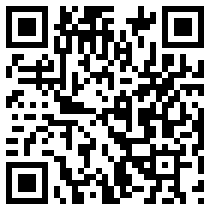 By using the QR code scanner application on your mobile phone, face the camera to the following code. Just like the Videocam Illusion, Camera Illusion is certainly the best for photo editing, effects and filter addition. We highly recommend this application to the users.